Come play the great indoors with our Youth Soccer League! Kids ages 5 through High School will play 10 games over a 12 week period on some of the best fields in Vegas – indoors and away from the Vegas elements! 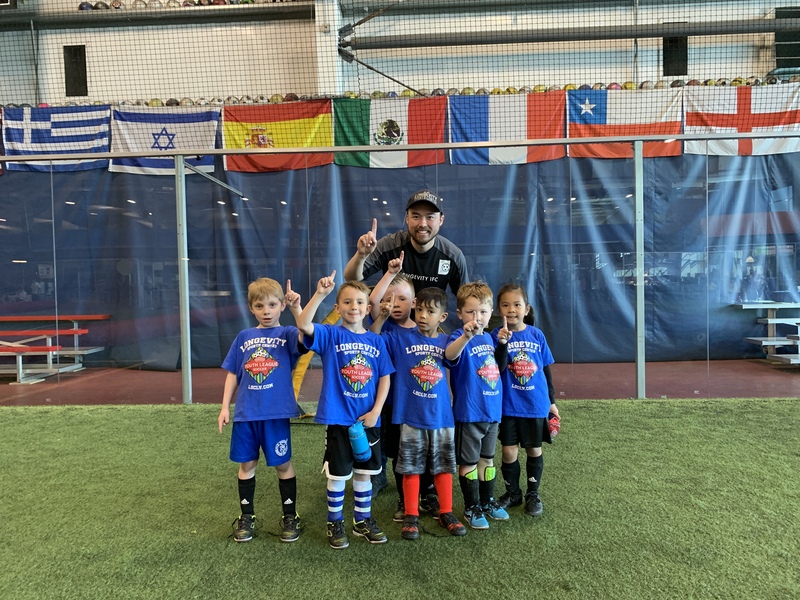 Our youth soccer program is designed for all players – from beginners who have never played before to seasoned soccer players who want some great competition. The fast-paced indoor games increase touches on the ball and goal scoring opportunities. Refs focus on fun, growth and sportsmanship while protecting and educating players. **All players are required to have current LSC memberships to play at the LSC. Annual fee – $31.